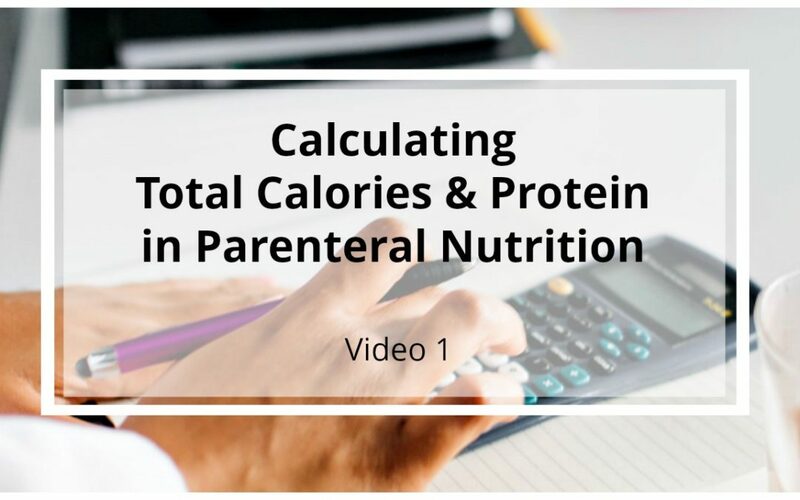 Calculating Parenteral Nutrition: Video 1 is a virtual guide to successfully calculating the caloric and protein needs in a specific parenteral nutrition formula using a real-world post-surgical case study scenario. 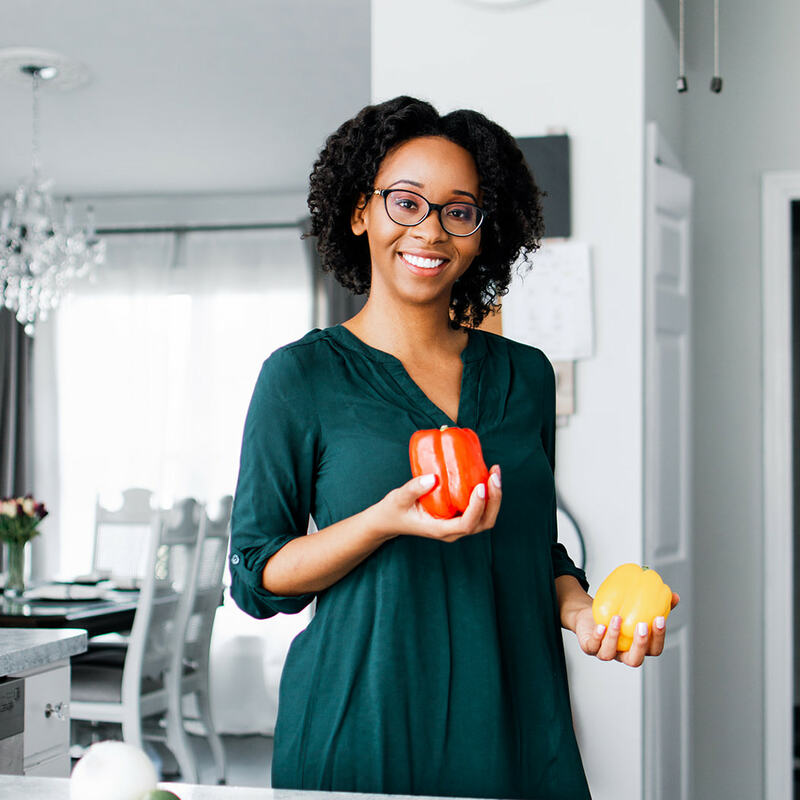 This 6 minute video breaks down the necessary components required to calculate the protein, dextrose, and lipid components which make up the caloric portion of an entire parenteral nutrition formula. To aid in the understanding of each of these components, color coordination is used to enable you to better follow along. This is a staple for anyone desiring to successfully understand parenteral nutrition.